The open banking trend continues around the world, and most recently, the U.S. has taken another step towards adopting the policy. 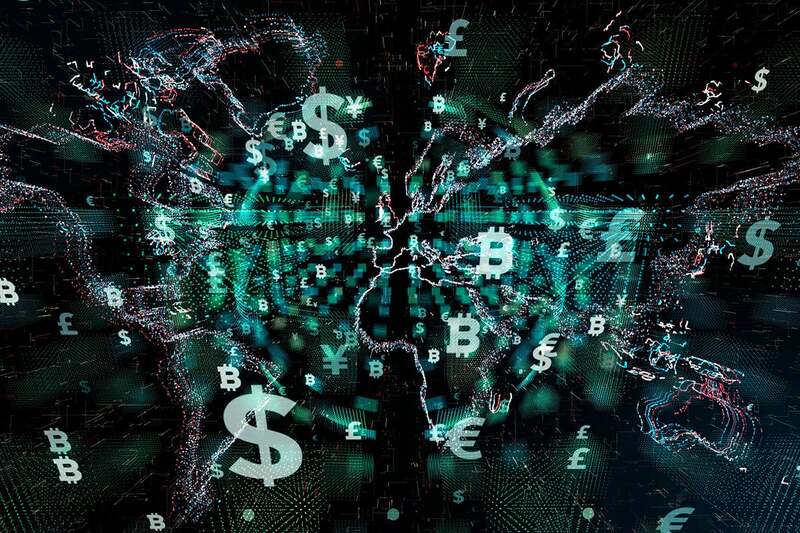 On July 31, the U.S. Department of Treasury published a detailed, titled A Financial System That Creates Economic Opportunities: Nonbank Financials, Fintech, and Innovation that will likely serve as the catalyst for open banking in the United States. Just hours after the Treasury published the report, the Office of the Comptroller of the Currency (OCC) announced that technology firms can apply for special-purpose fintech charters. The new entrants to the national banking system will be required by the OCC to follow the same standards governing all national banks. The Treasury’s report notes that “trustworthy digital identity systems could improve customer identification and verification for onboarding and authorizing account access, general risk management, and antifraud measures.” Like in the EU, open banking regulations in the U.S. must have teeth and enforcement. Personally, I would like to see the U.S. require all parties accessing this data undergo an identity verification process and have their identity bound to a unique and trusted digital authenticator. That most assuredly does not mean authentication by usernames and passwords, but via multi-factor authentication. Applications and communications between devices and servers must be through secure channels. Failure to do so should subject parties to severe penalties. Michael Magrath is responsible for aligning OneSpan’s solution roadmap with standards and regulatory requirements globally. He is a nationally recognized leader in field of healthcare identity management A frequent speaker and thought leader he previously lead healthcare business development for OneSpan in North America delivering identity proofing and strong authentication solutions for provider and patient applications.